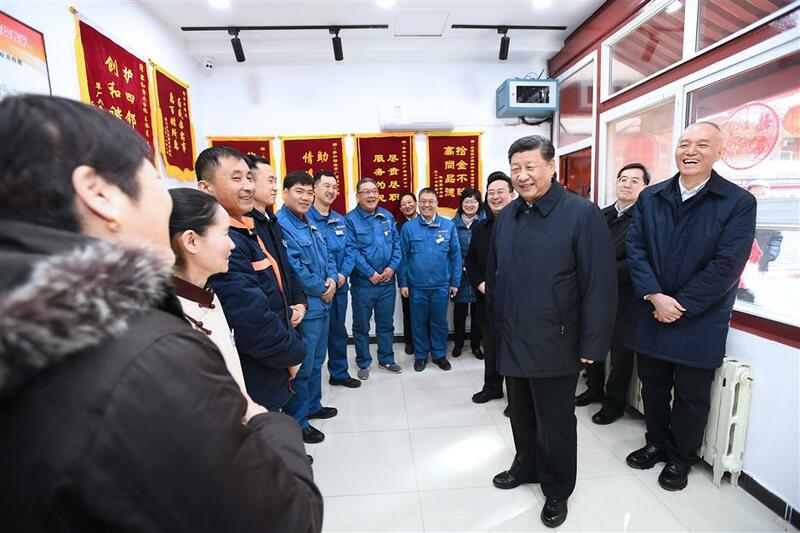 President Xi Jinping on Friday visited Beijing’s primary-level cadres and residents in downtown neighborhoods ahead of the Spring Festival and extended Lunar New Year greetings to Chinese people of all ethnic groups. 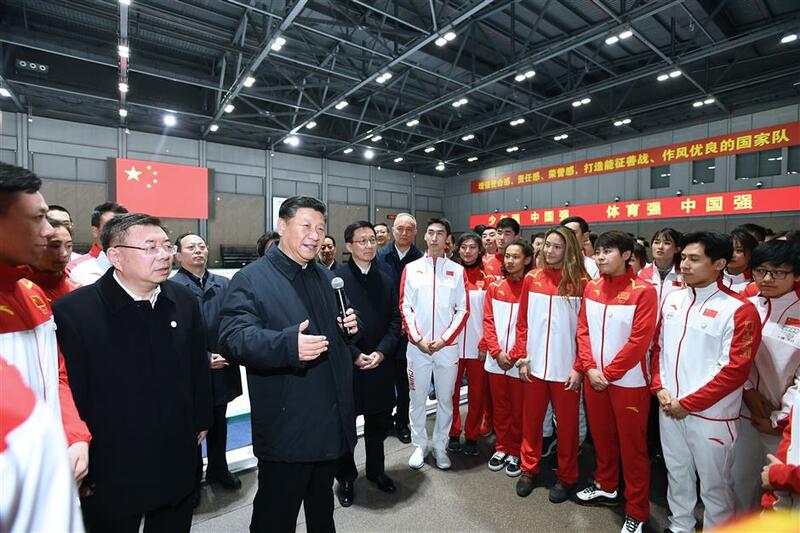 Xi, also general secretary of the Communist Party of China Central Committee and chairman of the Central Military Commission, also inspected the preparation work for the Beijing 2022 Olympic and Paralympic Winter Games. 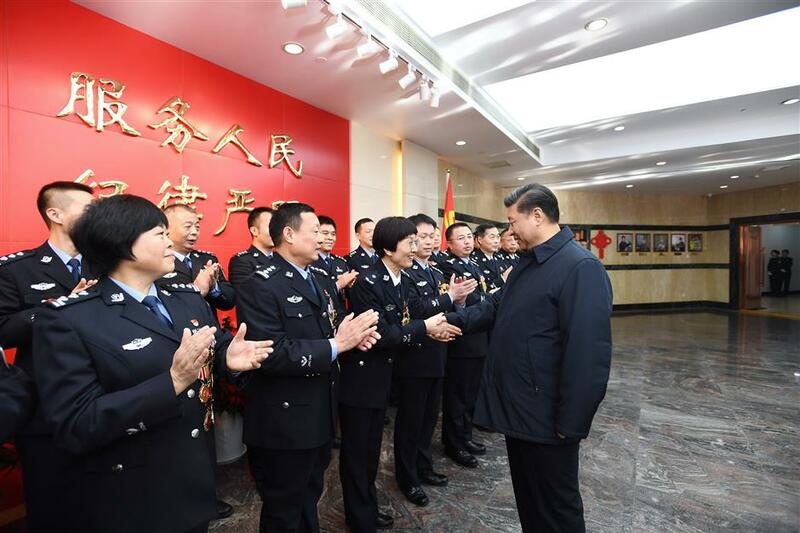 When inspecting the Beijing Municipal Public Security Bureau, Xi stressed the city’s glorious mission and weighty responsibility to safeguard the social stability of the national capital as 2019 marks the 70th anniversary of the founding of the People’s Republic of China. 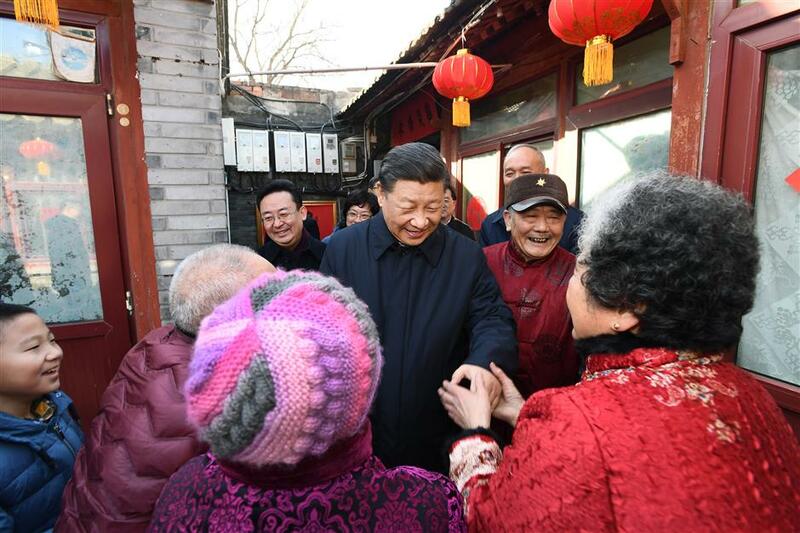 Touring a hutong, or traditional alley, in central Beijing’s Qianmen area, Xi ordered the efforts to protect cultural heritage sites and conserve traditional culture while renovating the city’s old areas. 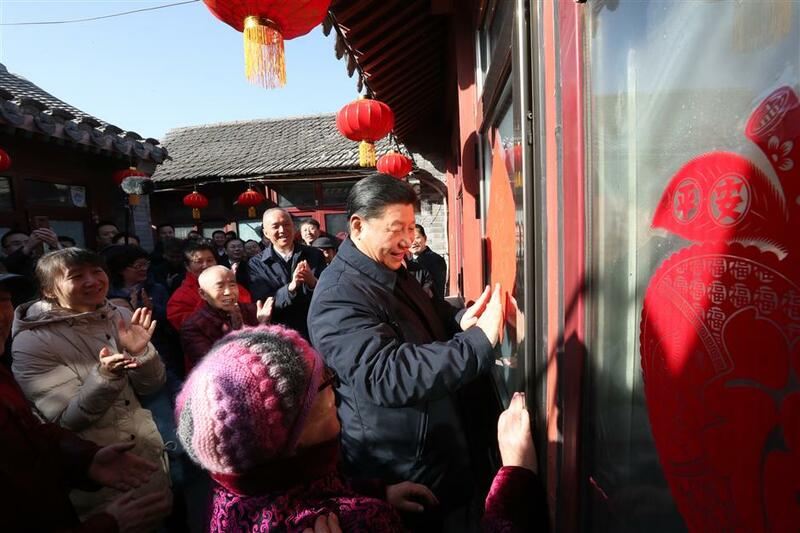 He called for both improving local residents’ living conditions and protecting historical and cultural deposits, so that history and modernity will perfectly blend. He stressed specific measures to maintain the original features of hutong areas. 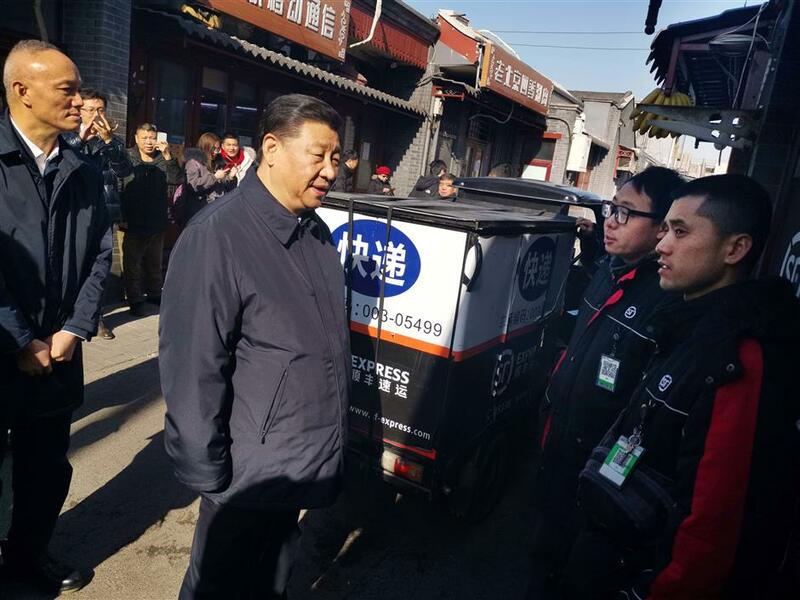 “What the CPC pursues is to make the people’s life better,” he told the residents, gladly chatting and making dumplings with them. 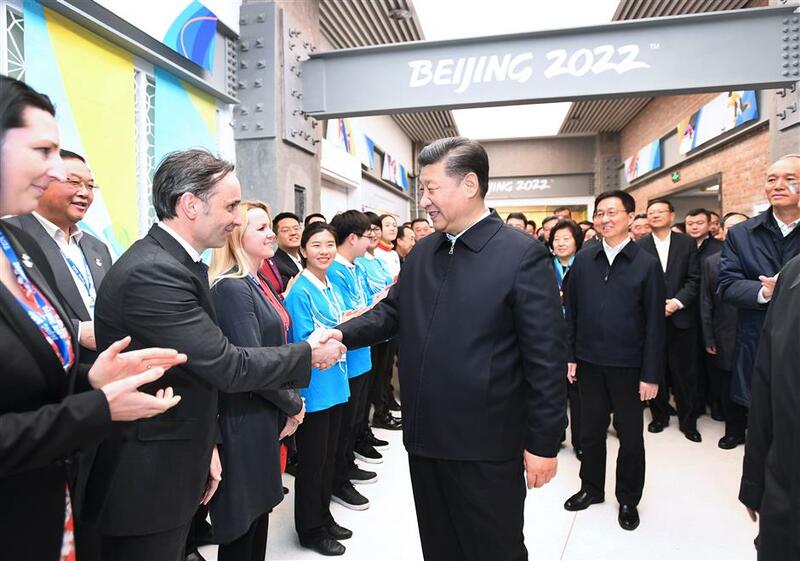 At 3:30pm, Xi arrived at the Shougang Park in Shijingshan District, the seat of the Beijing Organizing Committee for the 2022 Olympic and Paralympic Winter Games, to learn about the preparation for the Games and the planning and construction of the venues and infrastructure. 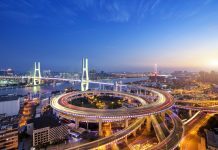 Noting that Beijing will become the world’s only host of both the Summer and Winter Olympics, he stressed that China must fulfill the solemn commitments it made to the world. 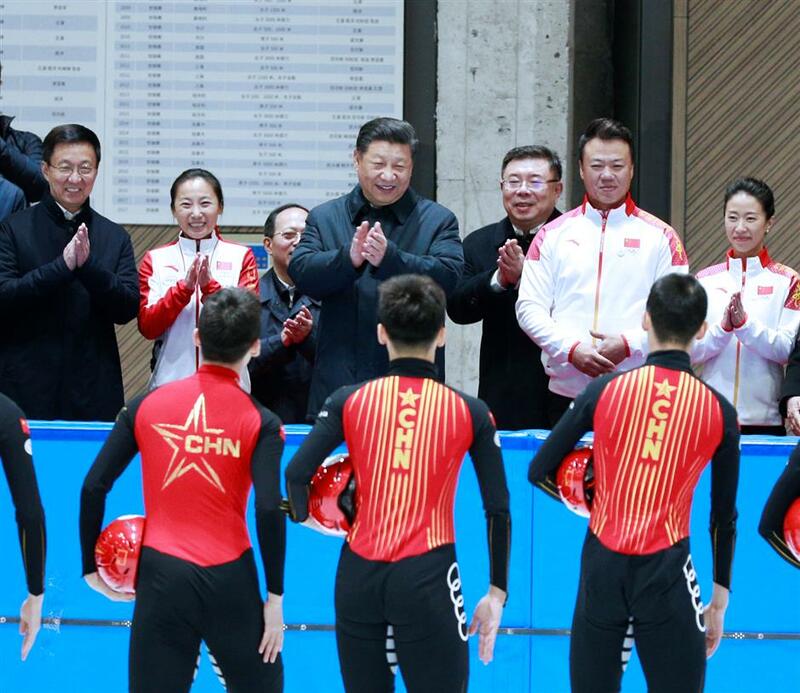 “Hosting the 2022 Winter Olympics is an important support to the coordinated development of the Beijing-Tianjin-Hebei region,” Xi said, adding that Hebei Province must develop together with Beijing.